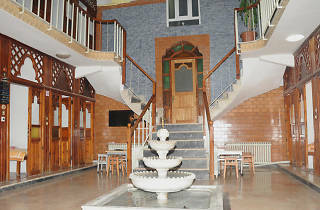 The Çinili Hamam was constructed in 1640 under the orders of Kösem Sultan. 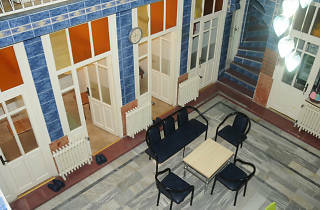 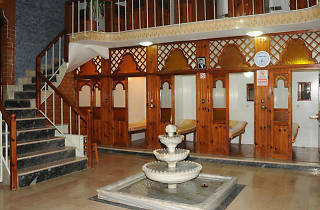 The hamam gets it name from the painted İznik-style tiles which unfortunately have not survived to our day. 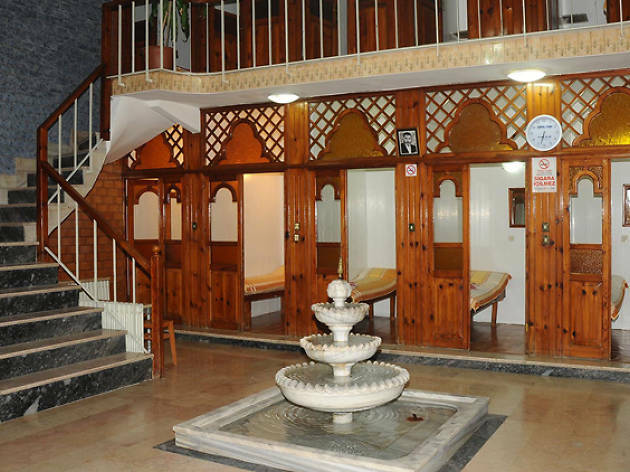 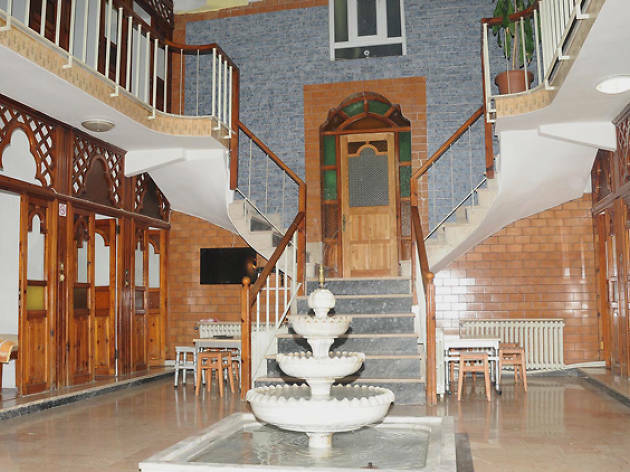 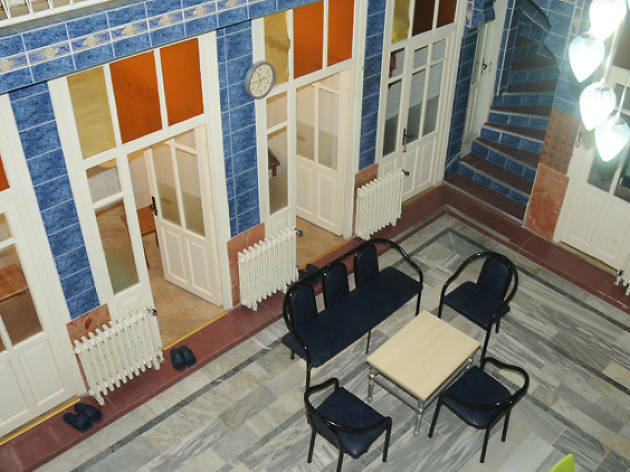 In this hamam, modeled on the architectural style of the great Mimar Sinan, vistors can benefit from soap massage, body scrub, and (for women) oil massage options.